Our mission is to unite and further build the Georgia Enneagram community, promote awareness and understanding of the Enneagram, and facilitate personal growth. Interested in bringing your strengths to our board? Let us know on this contact form. 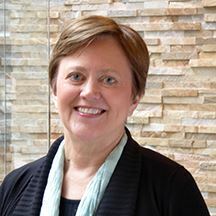 The President of IEA Georgia, Martha Eskew was one of the visioners of building an Enneagram community in Atlanta. After a long career in executive search, coaching, and teaching Martha now spends her time and talents pursuing her values of service, spirituality, beauty, and curiosity. She travels to study the Enneagram of transformation / Fourth Way work, for the beach and for fun with friends. Martha is in a rich time of starting up new projects and organizations and bringing teachers to Atlanta. As an instinctive type (9 with 8 wing) she loves nothing more than deep engagement and dancing. She is a provincial Atlantan having lived all her life in or around Midtown Atlanta. She has two adult children pursuing their own dreams of creativity and service. Garrick Isert is a coach and problem solver. Understanding how to drive positive change in behaviors and thoughts is what motivates Garrick. He was introduced to the Enneagram 10+ years ago and it’s become one of the best tools he’s found to really understand himself and how he shows up in the world. 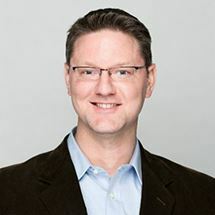 He helped found IEA Georgia to build a community for those seeking greater awareness and understanding of the Enneagram in their personal growth journey. Garrick owns The Executas Group, LLC which helps individuals, teams, and organizations make lasting change in how they think and behave. Lynda Roberts is an IEA Accredited Professional and a Riso-Hudson Certified Enneagram teacher. 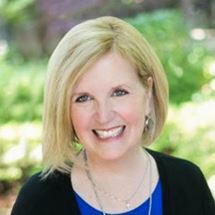 She designs and facilitates Enneagram workshops and programs, including self-awareness and authentic leadership programs for businesses and organizations. She has served on the faculty of The Enneagram Institute and the Deep Coaching Institute. Lynda enjoys being "in community" with fellow Enneagrammers and spiritual seekers. She served on the IEA Global Board for six years and as IEA President for two of those years. She's very excited to participate in the new IEA Georgia Chapter as it serves to bring together and nurture a local Enneagram community in Georgia. She's involved in the Diamond Approach work as a member of Sandra Maitri's International Retreat Group. As a certified Project Management Professional, Lynda also teaches in Georgia Tech’s Professional Development Program. 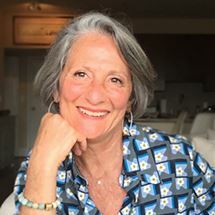 Nan Henson is an Enneagram Coach at EnneagramAtlanta and Atlanta Center for Wellness. She is an International Enneagram Association Accredited Professional and a Riso-Hudson Certified Teacher and Authorized Workshop Leader. She lives in Sandy Springs with her husband, Ham, and their 2 adorable boxers. They are fortunate that their 3 children and 6 grandchildren all live in the Atlanta area. Nan uses the Enneagram to work with individuals, couples, families, companies and faith-based and non-profit organizations. As a certified Aromatherapist through the Heal Center in Atlanta, GA, Nan uses Essential Oils for therapeutic, emotional and spiritual support. She has co-developed EnneaEssentials©, a process combining the wisdom of the Enneagram with the wisdom of Essential Oils. 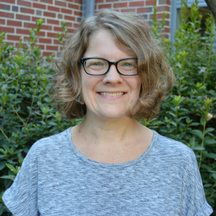 Emily Wingfield teaches Introduction to the Enneagram classes throughout Georgia, often in churches and most recently at Emory University's Osher Lifelong Learning Institute (OLLI). 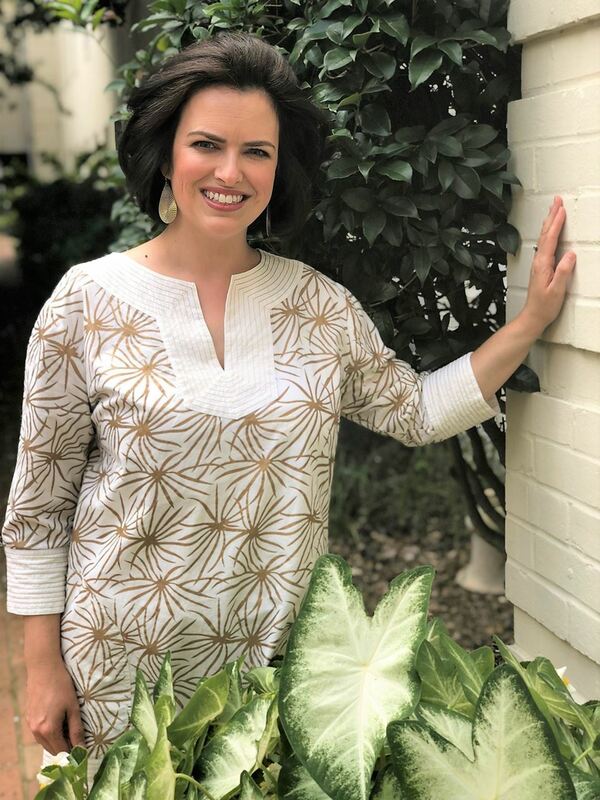 Since learning the virtues, vices and words that describe her motivations and behaviors as an Enneagram 9, she has been able to make dramatic changes to her life and is passionate about guiding others in transformation as well. Emily’s teaching style is rich with personal stories and anecdotes about how Enneagram patterns show up in everyday experiences. Emily is married to Kyle and together they have two sweet and rambunctious boys -- Charlie, 10 and Owen, 7. They live in Garden Hills. 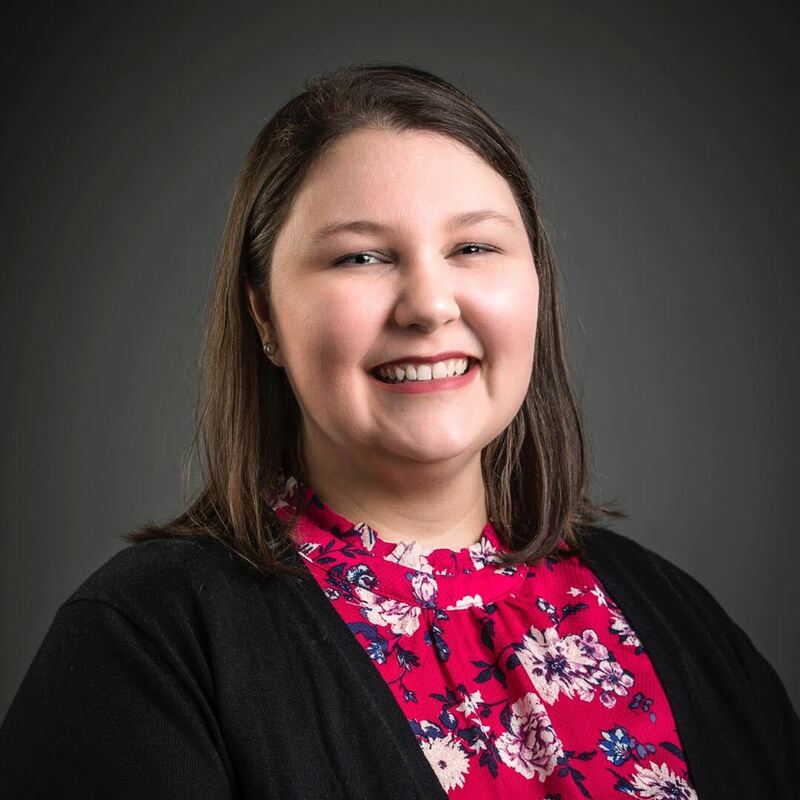 Erin Morrison, MBA is a Project Manager at Children’s Healthcare of Atlanta and lives in Decatur with her husband, Jeff, three children and dog, Marley. Having only been introduced to Enneagram recently she considers herself an Enneagram enthusiast. Since Erin was introduced to the Enneagram she has applied the learnings to all types of relationships including professional and personal. The particular aspects of the Enneagram that resonate with Erin are the paths of integration and disintegration including the opportunities for continuous improvement. Sarah Grizzle is Director of Youth Development Communications & Knowledge Management at Boys & Girls Clubs of America. She lives in Atlanta with many books and fake plants. She loves to travel and is always looking for podcast recommendations. The Enneagram has transformed her personal and professional life, giving her confidence in who she is and targeted paths for growth. As a 5, she has undertaken lots of self-study, and looks forward to opportunities to learn more through IEA Georgia.